What's new on the third generation Pixel handsets? Google has revealed its third flagship Pixel smartphones at an event in New York alongside a new tablet and smart home products. 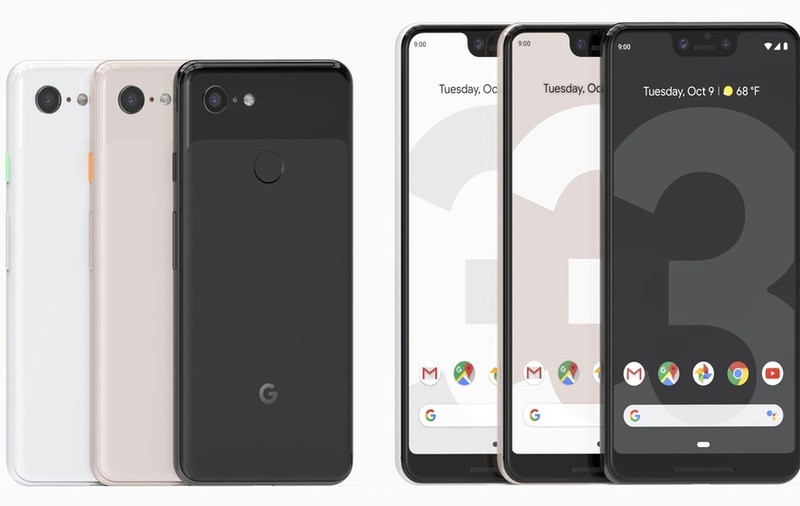 The Pixel 3 and Pixel 3 XL will be available next month and here is everything you need to know about them. The design for the Pixel smartphones have remained largely the same for the most part but there is one addition – a notch. Notches, first made popular by Apple on the iPhone X last year, sit at the top of the bigger XL device, providing more display space. As with previous Pixel handsets, the technology on the inside is the same, it’s only the notch and the physical size of the handsets that are different. 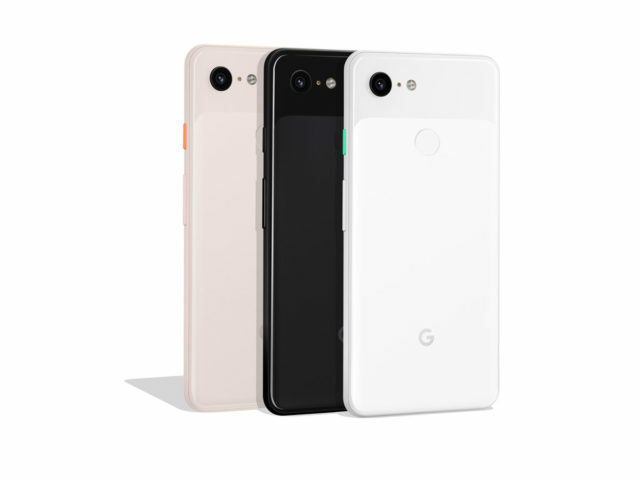 The standard Pixel 3 comes with a 5.5-inch display – up from 5-inches on its predecessor – while the Pixel 3 XL has a 6.3-inch display, an increase of 0.3-inches from before. 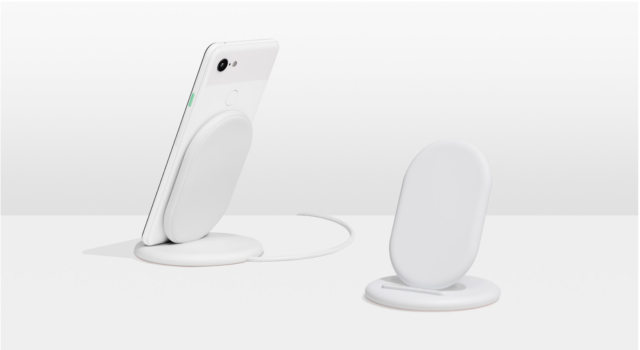 For the first time, the Pixel supports wireless charging – and Google has even released its own Pixel Stand that will charge Google smartphones and some other compatible devices. The company said the Pixel 3 will even be able to charge wirelessly through a case. Google has been working on using a lot more machine learning to improve photos beyond better lens. One of the added benefits is a feature called Top Shot, which captures a series of alternative shots and picks out the best of the bunch. Night Sight cuts out the need for flash in low light settings, while another option lets the Pixel take your photo whenever a smile is detected. 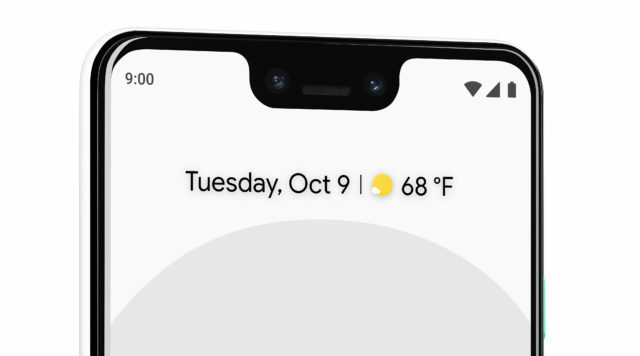 A secondary lens has been added to the front of the phone, which Google says will help you fit more people and detail into your selfies than before. Rather than setting your phone to do not disturb mode, you can flip your phone upside down so that the screen is facing down instead, muting everything instantly and re-enabling your phone again when you pick it up. 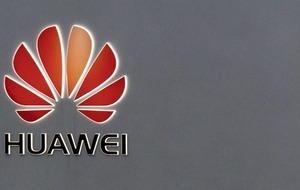 The Pixel 3 is now dual SIM capable using eSIM technology, meaning users can link more than one phone number to the device. The feature won’t be available immediately but will be functional at a later stage via a software update. 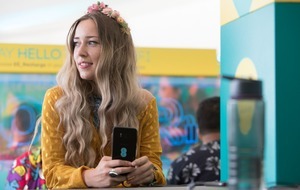 EE has already confirmed that it will support the e-SIM functionality on the Pixel 3 range in the UK once it becomes available.